GARTH Paltridge was a chief research scientist with the CSIRO’s division of atmospheric research before becoming the director of the Institute of Antarctic and Southern Ocean Studies and chief executive of the Antarctic Co-operative Research Centre. His latest skeptical contribution to the debate on the dangers of carbon dioxide is a book, endearingly titled The Climate Caper. 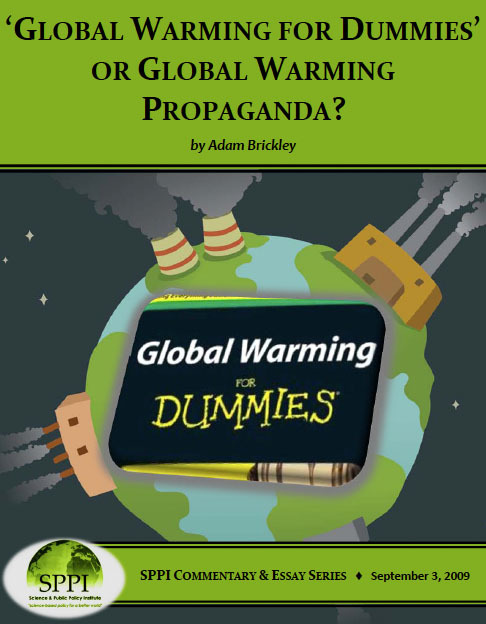 Global Warming for Dummies’ or Global Warming Propaganda? 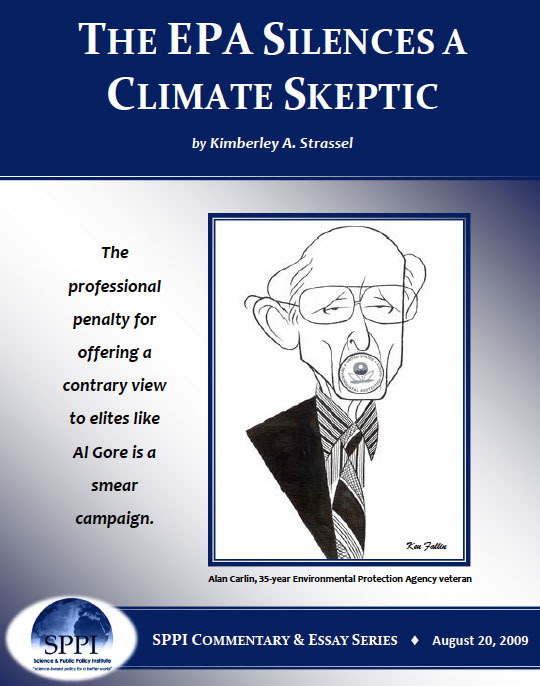 “Global Warming for Dummies,” a guide which claims to “sort out fact from fiction” about so-called global climate change, in reality contains numerous biased statements – in some cases advocating the censorship of opinions which differ from those of the authors. 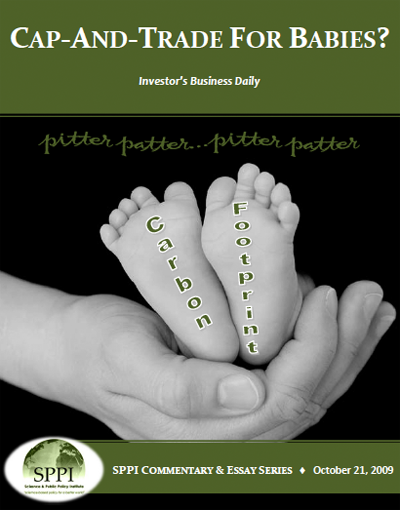 So, if the orthodox climate science is wrong, what’s the real motivation for action – the real agenda? Wherever Jim Hansen is right now — whatever speech the "censored" NASA scientist is giving — perhaps he’ll find time to mention the plight of Alan Carlin. Though don’t count on it. The Earth has been warming not for 150 years but for 300. Bristlecone pines are unreliable sources of data on temperature because tree-ring width is influenced less by temperature than by rainfall and, more recently, by CO2 fertilization.